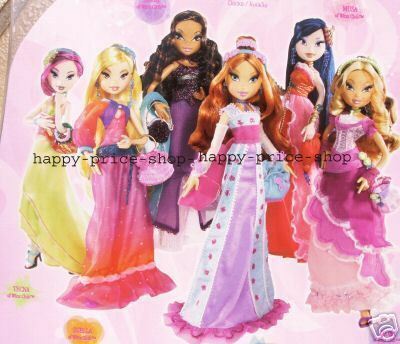 -Winx- Season 3 Ball платье, бальное платье Dolls!. . Wallpaper and background images in the Winx Куклы club tagged: winx dolls season 3 party dolls lovebaltor.